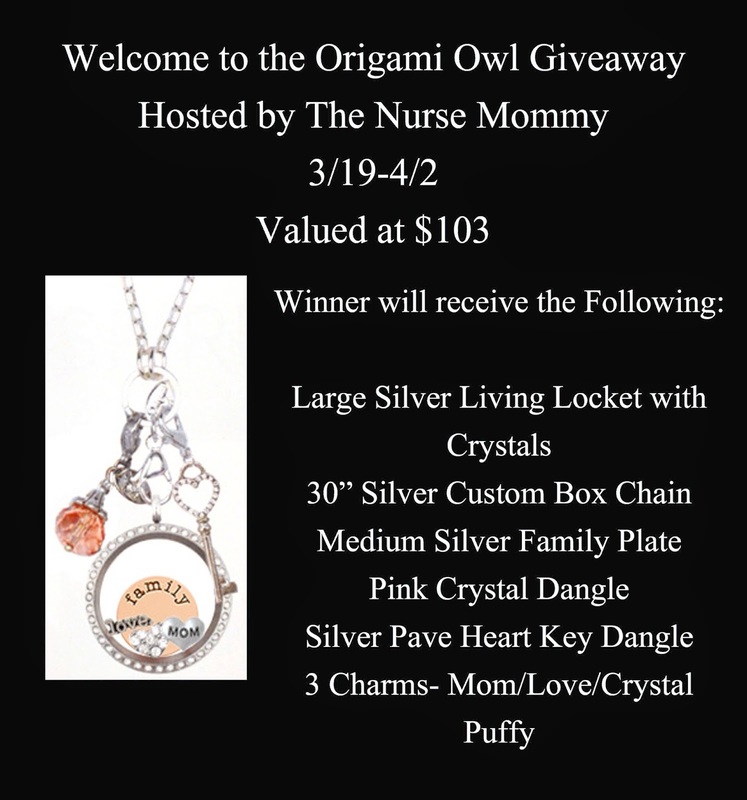 If you haven’t heard about Origami Owl you definitely want to if you like jewelry. Bella wanted a car for her 16th birthday and asked her parents. They told her she needed to raise the money herself. So she did, she started Origami Owl. The rest is history and she bought a white Jeep. Origami Owl is a jewelry line that you can add charms too. It’s not like a charm bracelet per say. You actually put the charms inside the see through locket. You can add dangles to the outside of it. I know Mother’s Day isn’t for a few months, but this would be perfect for just about any mom, or even a birthday gift, even a baby shower gift for an expectant mother. You can always order from the website, but can also Contact Sally if you have questions about what to order or how it will fit together. I love how these make great gifts that can be added to later with more charms.